Visit us on Facebook and let us know what you think! 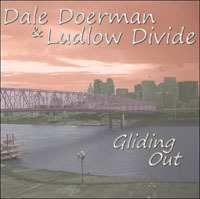 Gliding Out, a double-LP length CD from Dale Doerman & Ludlow Divide is NOW AVAILABLE online at CD Baby, including the title track Gliding Out (which was featured at Cincinnati’s Paddlefest 2009) and twenty other original songs crossing the genres of blues, country, folk and rockabilly. You can also purchase song downloads directly from just about every online music download service, including CD Baby, Amazon MP3, & iTunes. 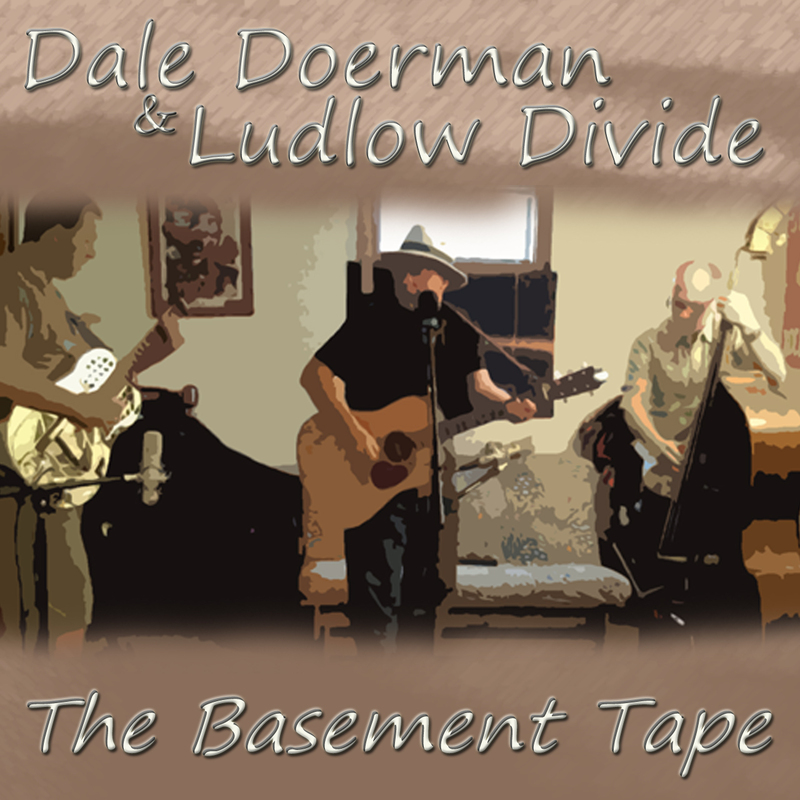 To listen to the album in it's entirety and get more information, check out our Facebook page.